If you liked this show, you should follow Darlene Lancer MFT. Expert Paranormal Psychic Nancy Matz joins me to discuss "HAVE YOU MET YOUR SOUL MATE FROM A PAST LIFE YET?" (Technical troubles in the first 12 or so minutes, but then a great show packed with information!2) Dreams are the “Royal Road to the Unconscious,” said Freud. What you don’t know controls you. Your unconscious beliefs, fears, motives, and desires can thwart your goals, your health, and relationships. By understanding and learning to trust the messages in your dreams, you are communicating with your true self, your soul, and God. Carl Jung wrote that he “Who looks inside awakens. . . The dream is a little hidden door in the innermost and most secret recesses of the soul.” Deciphering your dreams’ hidden symbols, guidance, and messages unlocks that doorway. Dreams are far more than fantasies and wishes. They reveal inner truths, are forward looking and always transforming you to wholeness and greater satisfaction in living. They expose incorrect conscious attitudes and resolve conflicts, providing a healing and self-regulating function. Dreams can be of enormous help. They predict a doomed romance, show you when you’re off-track, or have misguided judgments, plans, or business dealings. Occasionally, dreams may be telepathic, clairvoyant, precognitive, or reminisces of past lives. Darlene Lancer is a licensed Marriage and Family Therapist, trained in dream interpretation, who has helped clients on their soul journey for 24 years. 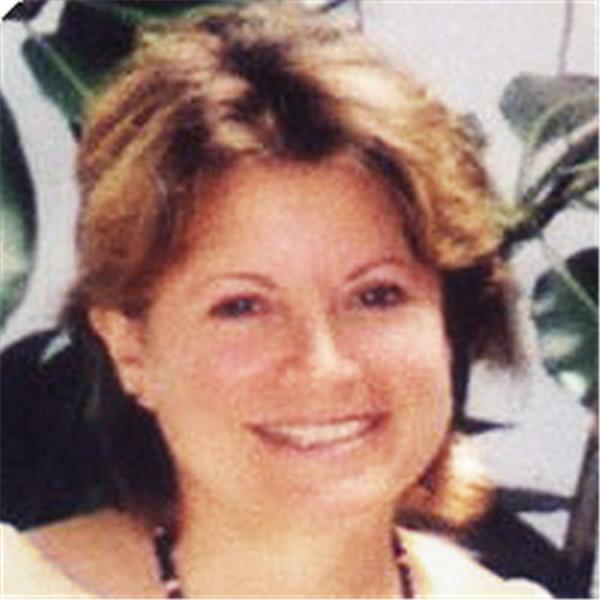 For a more detailed, private interpretation, contact Darlene at 310.458.0016. www.darlenelancer.